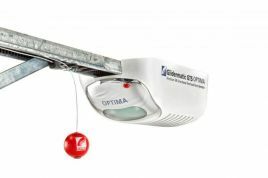 Choose from our range of safe, reliable and effortless door operators and automation systems. If your roller garage door has limited side room, this is the only operator for you. 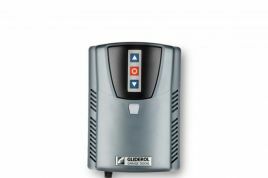 Gliderol’s commercial door opener for single skin roller doors. 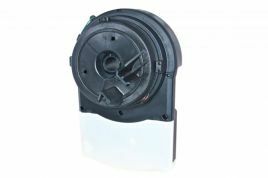 The new Rollamatic RW-1 is a single unit motor and controller suitable for ‘retro-fitting’ to Gliderol’s roller door and most existing single skin roller doors. 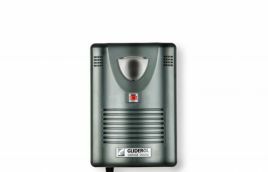 The GTS2000 is the perfect partner for our sectional garage doors, powering safely and smoothly from the comfort of your vehicle at the touch of a button. 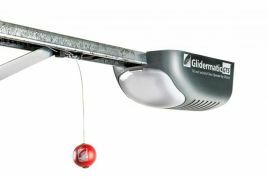 Gliderol’s premium sectional overhead garage door operator with low energy LED light and secure transmitter technology.